Now that we have running water in our bathrooms, I'm going to say there's zero market for a large tin bucket with no tap that you're supposed to fill using water you've boiled after collecting it from a nearby well. The modern way of taking a bath is just so much better. But there are companies pushing old-school ways of cooking. And by old-school, I'm talking Stone Age technology. 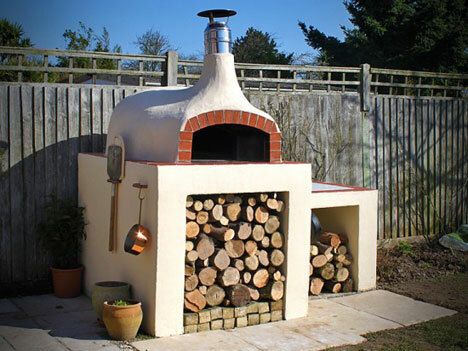 UK-based The Stone Bake Oven Company is hawking a line of indoor/outdoor wood-fired ovens that you load up with actual chopped wood. The ovens themselves take the shape of igloos, as the designers have apparently learned what the Inuits know, which is how to keep heat dispersed evenly. 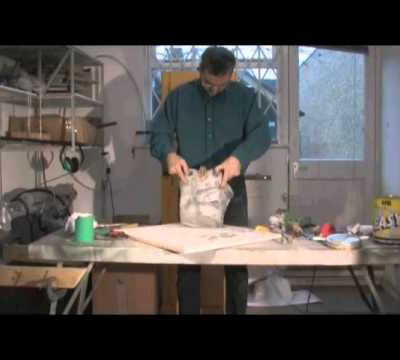 Why trade the convenience of gas or electric? Apparently food cooked by burning wood provides flavors unattainable through conventional cooking techniques. Capable of cooking a vast range of food types (from roasts, to casseroles, desserts to fish dishes, breads, pastries fruits and more), by burning only wood, Stone Bake Ovens combine age old authentic Italian cooking techniques with thermal technology and design, to ensure your oven's authentic cooking style, efficiency and longevity. 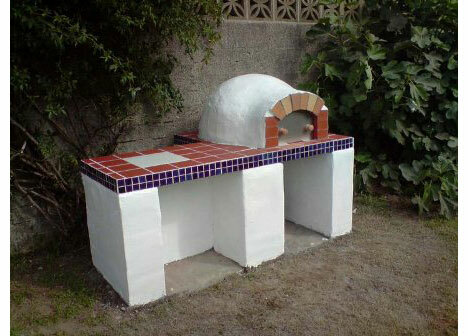 While these ovens have existed commercially for pizzerias and the like, the SBOC is aiming to make them domestically affordable (a relative term) with prices starting around US $1,000. When viewing photos of the ovens, any DIY'er or ID'er worth their salt is bound to think "How hard can it be to make one of those things?" 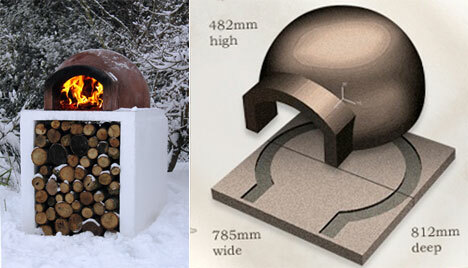 As it turns out Instructables has at least a dozen tutorials on how to build a wood-fired oven (though at press time there was a problem with that website's index linking properly to entries). Architects are putting these ovens more and more on high end homes in Brazil. They are fairly popular now, specially for people that love a good pizza.